This Festschrift is presented as a mark of esteem and appreciation to Anna Lisa Crone in recognition of her considerable contributions to Slavic Studies as a scholar, teacher, dissertation adviser, and colleague. In three books and numerous articles, Professor Crone has demonstrated her ability to envision first, how literary works are made, and second, how that craftedness contributes to our understanding of vexing philosophical problems faced by their authors. 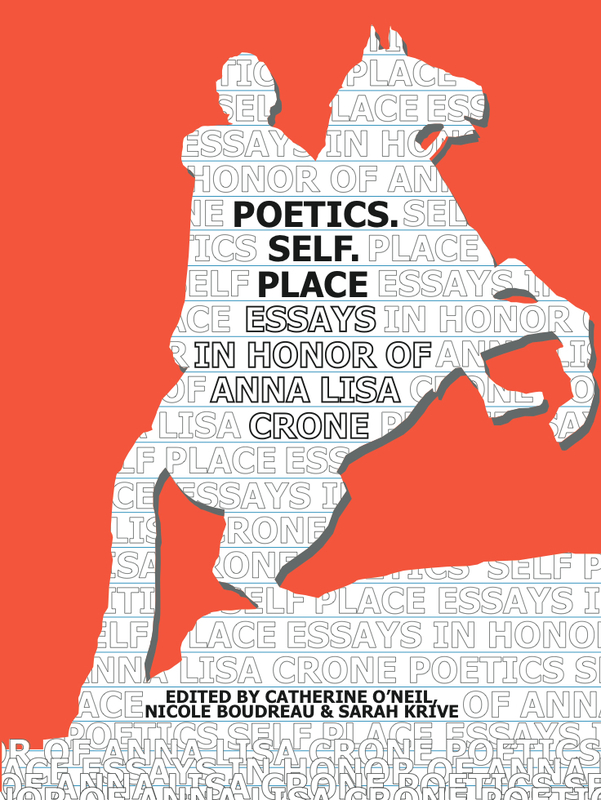 The volume includes studies of Anna Akhmatova, Joseph Brodsky, the Silver Age, Derzhavin, and the myth of St. Petersburg — all established subjects of Professor Crone's teaching and writing. In addition, there are articles about Polish drama, Belarusian literature, Tolstoy, Chekhov, Rozanov, and even Flaubert. The forty-one essays in Poetics. Self. Place. represent substantial contributions to the fields of Slavic Studies and literary criticism as a whole by an impressive array of colleagues, former students, and fellow scholars.